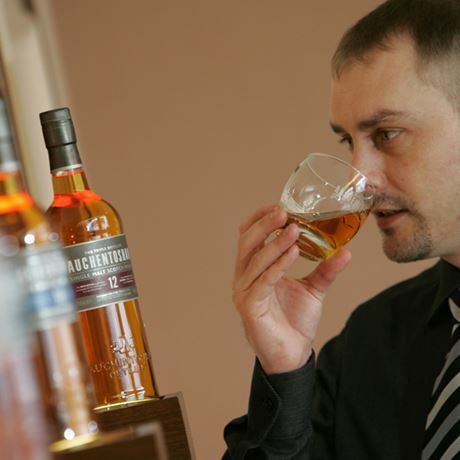 Auchentoshan’s claim to fame is that it is the only distillery in Scotland which exclusively uses triple distillation. The wash still operates as per normal, while the spirit coming from the intermediate still is split into two, with only the high-strength ‘heads’ being carried forward for the final distillation. The low-strength ‘tails’ are mixed with the next distillation from the wash still. The ‘heads’ are then mixed with the ‘feints’ from the previous spirit still distillation and a cut with an average strength of 81% is taken. 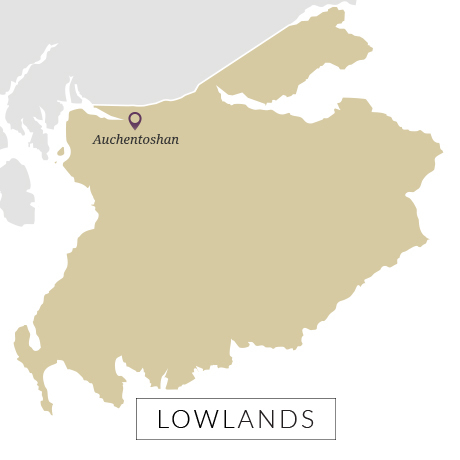 A short fermentation gives Auchentoshan a cereal note which acts as a grounding flavour during maturation as well as balancing the high-toned citric notes. Its high strength means that it can easily be overpowered by oak. Consequently, the older the expression, the more ‘relaxed’ the wood influence is. Legal whisky-making started here on the banks of the Clyde in 1817 when the Duntocher distillery was built by John Bulloch. Like many early start-ups it had a chequered early history and Bulloch went bankrupt soon after. It wasn’t to put his family off however. His grandson co-founded one of the 19th century’s most famous blending and broking firms, Bulloch Lade. It was bought in 1834 by John Hart and Alexander Filshie who changed its name to Auchintoshan [sic]. The Filshie’s sold up in 1875 to a local grain merchant and again like so many stills, ‘Auchie’ spent almost a century being passed from one owner to another. During the Clyde Blitz of 1941 a warehouse was hit, sending a stream of blazing whisky into the river. A bomb crater has been turned into the distillery pond. It was one of a number of distilleries purchased by brewers in the 1960s – in Auchie’s case Glasgow-based Tennant’s were owners from 1960 to 1969 when they offloaded it to a publican, Eadie Cairns. 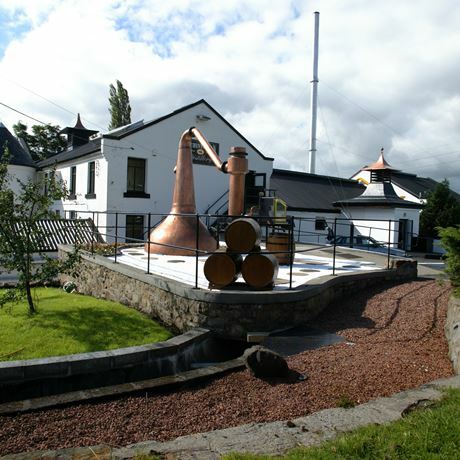 The upgraded distillery was then sold to Stanley P Morrison in 1984. 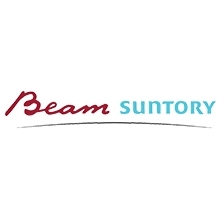 It is now part of Beam Suntory. A new visitor facility was built in 2004. 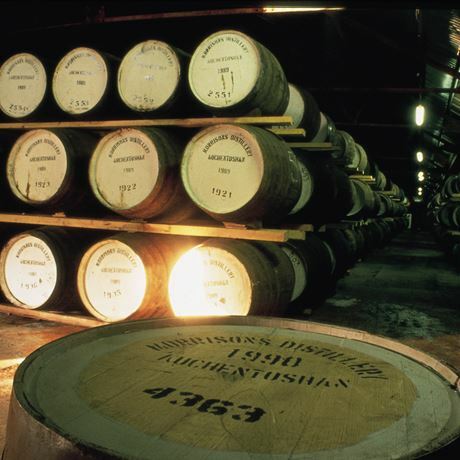 Unusually, all of its production is used for single malt.